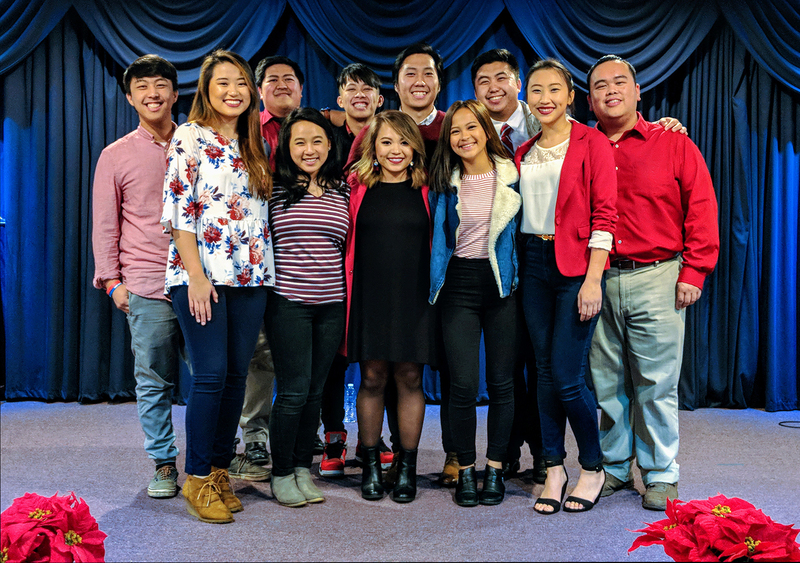 The Worship Band is a talented group of vocalists and musicians who lead each Sunday service in worship. Their passion for music is rivalled only by their love of Christ. The Media Team specializes in technical support during service, including camera operation for the livestream and audio equipment. Both teams are overseen by XF. Jai Vang.